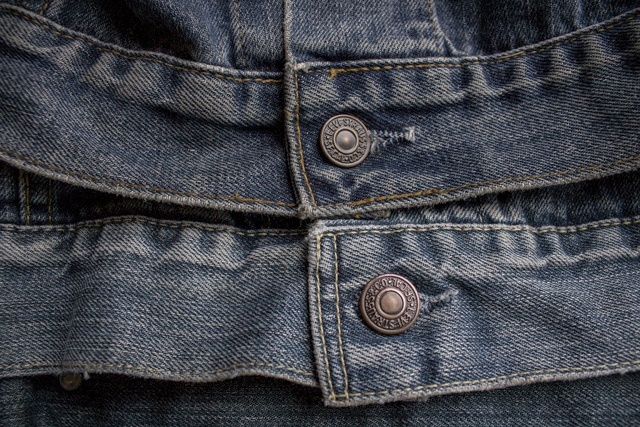 For many denim lovers, hunting for worn and vintage jeans and jackets is a favourite hobby. 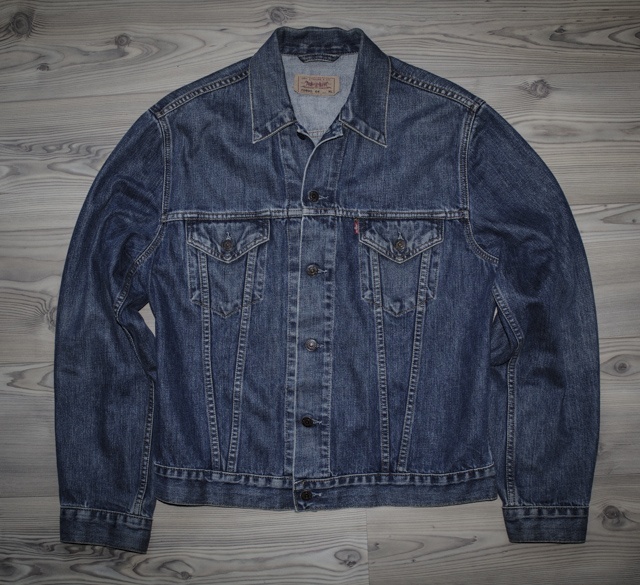 Especially with vintage Levi’s denim jackets you can potentially make a big score, but there are certain characteristics of the design and production details you need to know. 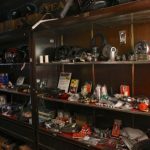 Depending on where you live, you may find a number of second hand and thrift stores as well as more specialised vintage stores. The history of denim’s influence and the presence of certain brands in your country also influence what you’ll be able to find. In concept vintage stores, you’re likely to find some interesting jeans, as well as other vintage pieces like leather jackets, shirts, and even boots. 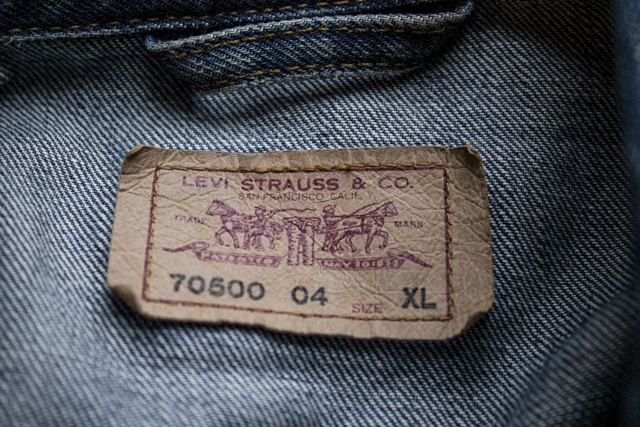 However, if you are looking for a real bargain most of the time you’re in the wrong spot; these people know the value of vintage Levi’s and similar, and you are going to pay for it. Based on extensive research on the topic, we’ve put together our guidelines for how to determine the production date of vintage Levi’s denim jackets. Have a look below to find out how old your jacket is. The first important and easy way to determine the difference in the period is looking if the jacket has two hand warmer pockets. If they are there then it’s from the mid-1980 until the present. In this period, Levi’s has produced a lot of colours and stonewashes. The jackets have four pockets and a small e tab. If your jacket doesn’t feature hand warmer pockets but still has the small e red tab it’s dating from 71 till mid-80s. To define the right period, there are subtle differences of the stitching adjacent to the bottom buttonhole. If your jacket has a double row stitching adjacent to the buttonhole and only two chest pockets, then it’s from the same period, 71 till mid-80s. On page 2 you can learn how to spot if vintage Levi’s denim jackets were made before the 70s. Jan is a designer with a background in graphic, packaging, and in-store design. He grew up in the 70s in the Netherlands and got his pair of jeans at the age of 12. Today, Jan's interest in fashion is circled around heritage brands and true craftsmanship with the love for honest materials. 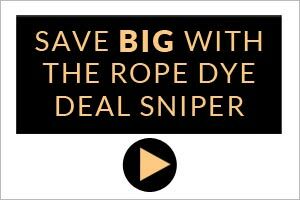 Without preferences for any specific brand or fit, Jan is open-mindedly reporting from the denim community.